The CoffeeShop Blog: "BOGO SALE" At Pretty Presets and Pretty Actions!!! 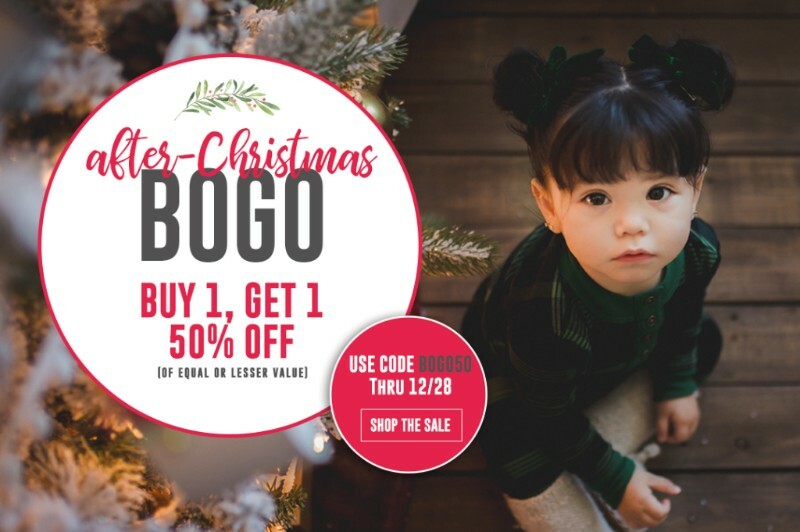 "BOGO SALE" At Pretty Presets and Pretty Actions!!! 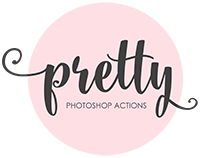 Pretty Presets and Pretty Actions (both sponsors of my site) have an after-Christmas BOGO sale on their Photoshop/PSE actions and Lightroom presets. For the next 48-hours: Buy One, get One 50% Off! Read all about the special below. For the next 48-Hours only! Save with the code "BOGO50" at checkout. We hope you had a wonderful Christmas! We have an exciting After-Christmas SALE for you. For the next 48-hours you can buy any one collection, and get the second one for 50% off (of equal or lesser value). 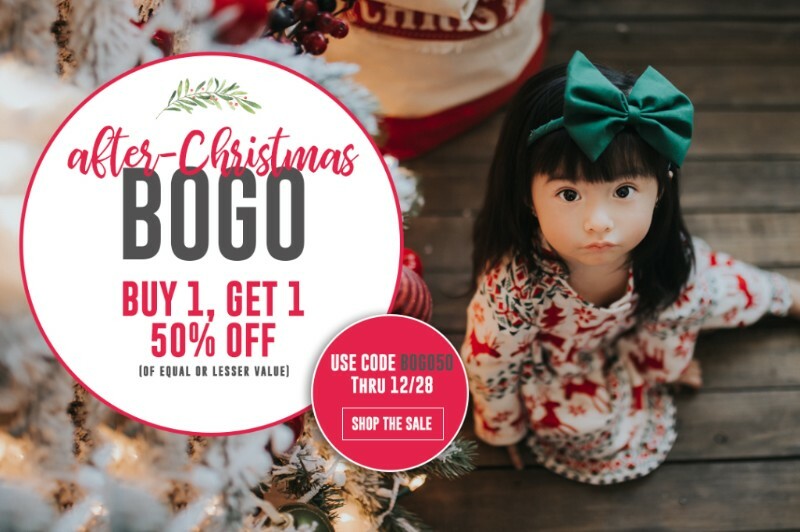 SHOP THE AFTER CHRISTMAS BOGO SALE TODAY! We hope you had a wonderful Christmas! We have an exciting After-Christmas SALE for you. For the next 48-hours, you can buy any one collection, and get the second one for 50% off (of equal or lesser value). SHOP BOGO SALE AT PRETTY ACTIONS NOW WITH THE CODE "BOGO50"